Stress costs business billions every year. It diminishes motivation and effectiveness and has been estimated to be a root cause of 80% of absence from work, either directly through stress or indirectly due to illnesses arising from stress. It doesn’t have to be this way. 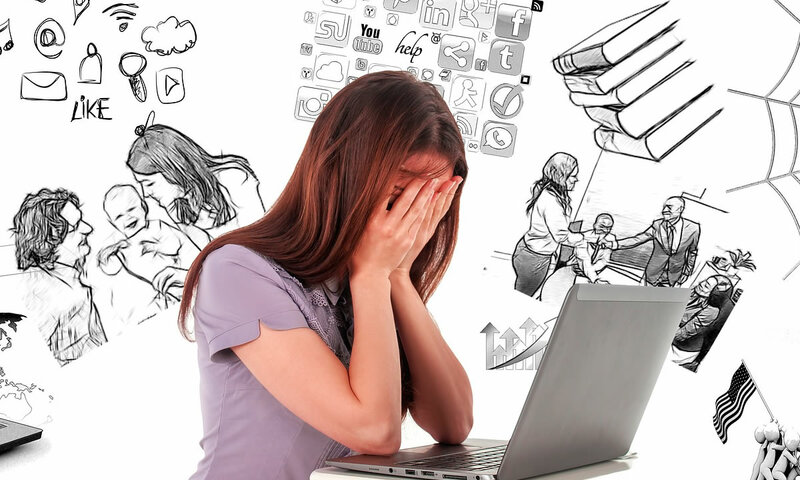 Stress can be removed from the workplace and from individuals’ lives. Acceptance-Action Training and Acceptance-Action Therapy are the most powerful stress-management tools available in the world today. They eliminate stress from people’s lives by dramatically changing the way they think and behave in stressful situations. Acceptance-Action Therapy is an enhanced form of Cognitive Behaviour Therapy (CBT). It’s the most effective therapy available anywhere for dealing with stress. Click here for details. Positive Mind Training provides powerful tools for managing and eliminating stress in the workplace and in participants’ lives. Click here for details. We can provide stress management talks of any length from half an hour up to one day. More time gives more benefits but even our short talks have a dramatic impact on recipients’ abilities to deal with stress. Click here for details.